To sell your home for the most money, it’s best to understand local trends in your market, the total cost of selling a home, and the best method of selling to meet your goals. 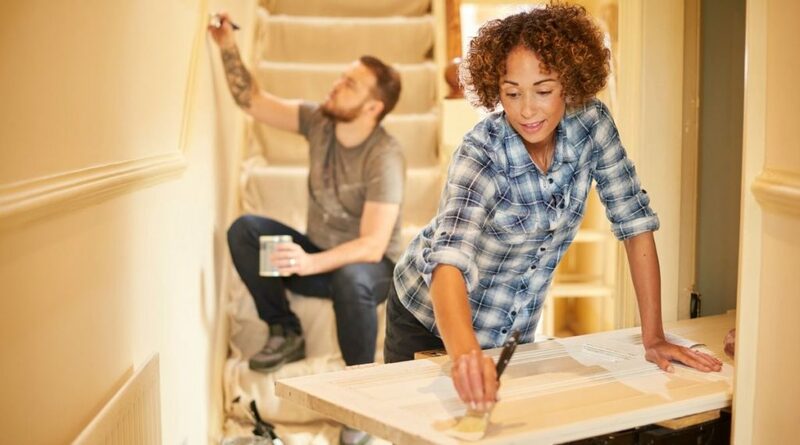 The highest offer won’t always leave you with the most money, and you won’t always recoup the costs of major renovations. When there’s more homes for sale than there are buyers, it usually brings prices down as sellers compete for fewer buyers. We often call this a buyers’ market. On the other hand, when there’s more buyers than there are homes for sale, it tends to drive prices up as buyers compete for fewer homes. We call this a sellers’ market. A good way to gauge whether you’re in a buyers’ or sellers’ market is to look at the average Days on Market for similar homes in your area. DOM is a real estate statistic that shows how long homes are actively listed on the market. If similar homes to yours are selling faster than the average DOM for your area, then it can suggest strong demand. You may also want to look at the rate of home price appreciation for homes in your market. Home price appreciation shows how fast home prices are rising; a steep increase can signal that buyers are paying more. These trends will impact how you price your home and your ability to negotiate things like repairs and offer contingencies. They can also give you insight into how long it will take to sell your home, which can impact your costs. See our blog on the fundamentals of the housing market or read our in-depth guide on today’s housing market trends. Home sales ebb and flow with the seasons. Spring typically brings the most buyers because many people want to move during the warmer months when the kids are out of school. While seasonal trends vary by market, they aren’t the only factor to consider when thinking about “the right time to sell”. Most homeowners do not build enough equity in their home to offset buying, closing, and moving costs until they’ve been in their home for around five years. 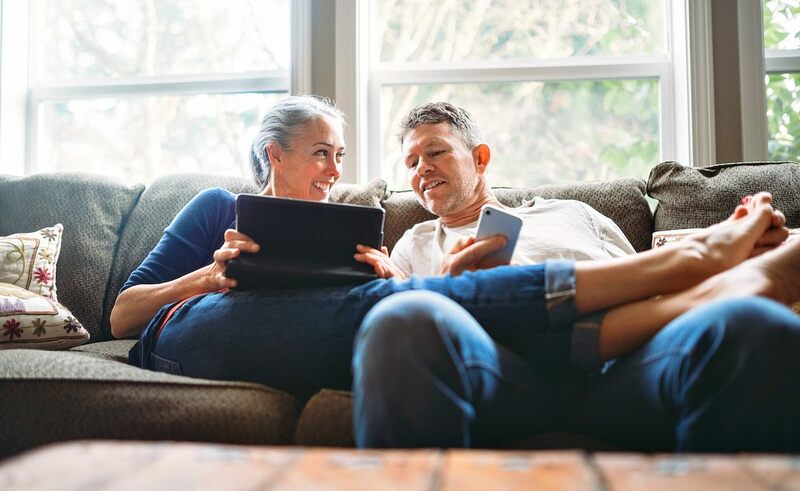 Timing your sale to receive a higher price may also conflict with other life priorities like moving for a new job, helping aging family members, or starting a family of your own. For example, if you time the sale of your home for the peak selling season but miss a major job opportunity as a consequence, that could actually have a worse financial impact. Our guide on determining the best time to sell walks through the seasonality of the market and key considerations like life events. If you overprice you’re home, then you risk having to drop the price, taking longer to sell, or making it harder for buyers to discover your listing. Over time, buyers can become skeptical of homes where the list price is continually declining, suggesting that there is something wrong with the home or that the seller has unrealistic expectations. This can limit your negotiating power because buyers might perceive the trend as a sign your home should be discounted. According to Homelight, most buyers also search using a price range so if you price your home beyond what a reasonable person would pay, you make your home harder to discover. Finally, taking longer to sell can have broader financial consequences, especially if there’s pressure to move within a shorter time frame. For example, even if you’re able to sell at a desirable price, you can incur housing overlap costs like paying a double mortgage, storage fees, and renting temporary housing. You may also miss out on a good buying opportunity. When pricing your home, a good place to start is our home value tool, which uses the latest market data for comparable homes. Alternatively, you can request an all-cash offer from us. We calculate your home value based on the information you provide about your home, current market trends, and data from hundreds of recent comparable home sales. Requesting an offer is free, and there’s no obligation to accept. When selling a home, it’s easy to fixate on the 5-6% that’s typically paid in real estate agent commissions. However, when you factor in all the other expenses—closing costs, seller concessions, maintenance and repairs, moving and home overlap costs—the total cost of selling can reach closer to 10% of the sale price. Below is a snapshot of what these costs can look like for a home that sells for $200,000. Our guide on how much it costs to sell a home breaks down all of these costs. Use our home sale calculator to estimate your net proceeds. Some of the above costs are harder to control like agent commissions and closing costs. 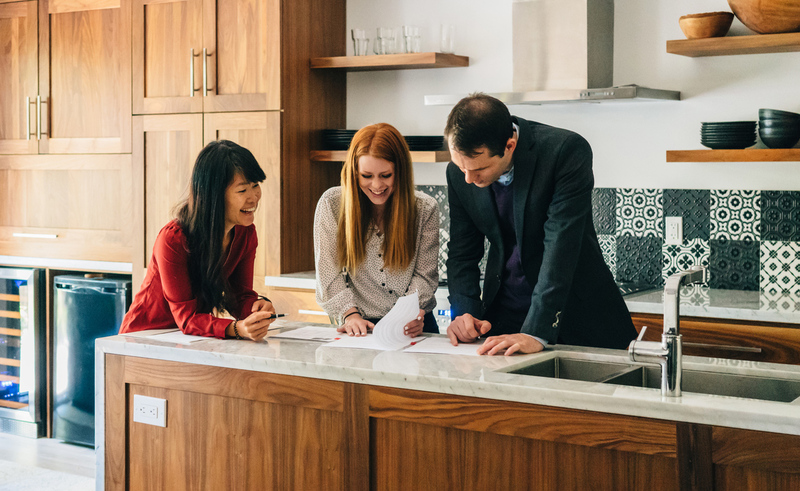 However, you have more influence over how you prepare your home for sale and how you negotiate the sale; we’ll dive deeper into those topics in the sections below. The point is having a full picture of your costs allows you to set a budget and identify opportunities to create savings. Most people are familiar with the traditional real estate process: preparing your home for sale, finding an agent, listing your home, showing your home, negotiating with a buyer, and then finally closing the deal. However, there are other methods to maximize your proceeds, like for-sale-by-owner (FSBO) and selling to an iBuyer. In an FSBO sale, you would essentially take on all of the responsibilities of a real estate agent. By doing this you can avoid paying the listing agents commission, but if your buyer is represented by an agent, you’ll likely need to pay the buyer’s agent commission. You can learn more about commissions in our guide to selling a home. Unless you’re a seasoned real estate professional, an FSBO sale can be a complicated undertaking that may do more harm than good. As an alternative, consider selling to an iBuyer. iBuyers use technology to quickly make an offer on your home. If you accept, they purchase your home and assume the costs of finding a buyer. The advantage to the seller is the certainty of a competitive, all-cash offer and the ability to control the timeline. Instead of paying agent commissions, you pay a transaction fee for the service; this differs from a “home-flipper”. For example, if you sell to Opendoor, our service fee averages 7 percent across our markets, and you can choose your close date whether it’s 10 days or 60 days. Selling to an iBuyer can help you save on time and costs. Learn how it compares to a traditional sale. 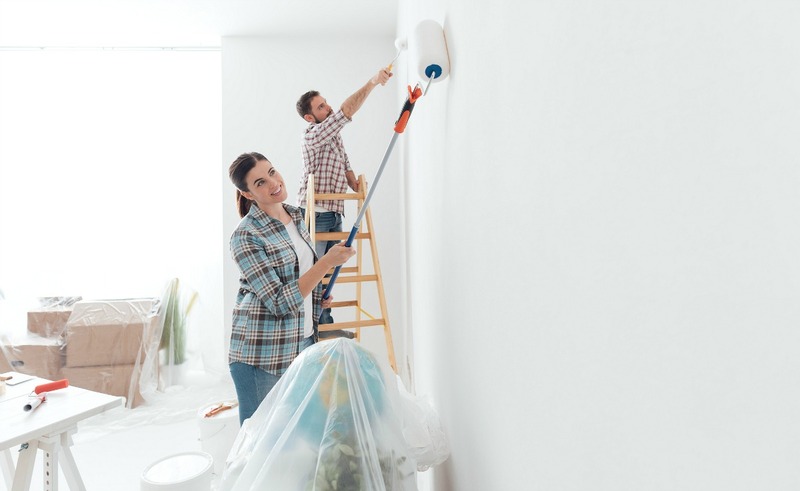 Most renovations don’t return as much as they cost, according to Remodeling magazine’s 2019 Cost Versus Value Report, which analyzed renovation projects in nine U.S. regions. These insights suggest it’s better to focus your time and money on minor updates that aren’t tied to individual tastes. The study also found that you could have a higher rate of return if you focus on updates to the exterior of your home. When we conduct repairs on homes that are sold to us, our philosophy is to look for things that the next reasonable buyer would want to repair. These are typically items that impact the safety, structure, and functionality of the home. Here are common repair items our estimators find. See our in-depth guide on expert tips to increase your home value. It’s natural to want to grab the highest offer you receive for your home, especially if it’s more than your asking price. But don’t jump without reviewing the terms. 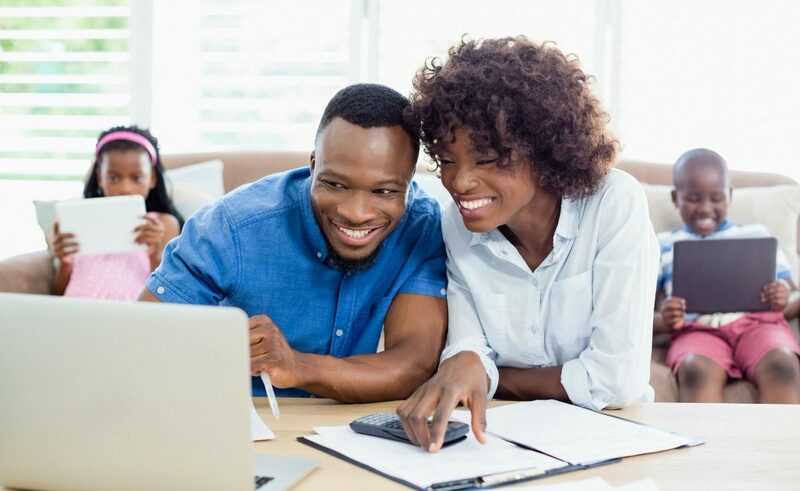 Most offers include contingencies, which are a set of terms in your contract that allow either the buyer or seller to cancel the agreement if those terms aren’t met. A financing contingency allows a buyer to cancel their offer if they aren’t able to qualify for a mortgage. If you accept this contingency as a seller, you run the risk of wasting time by having to relist your home and start the process all over again. The home sale contingency is a way for a buyer to ensure they will have the proceeds from their existing home before they purchase yours. The risk here is that the buyer’s timing doesn’t align with yours or the buyer isn’t able to sell their home, giving them the right to walk away. The inspection contingency provides a way for the buyer to negotiate for repairs, ask for an extension of the closing date, or even rescind their offer if the home inspection turns up any major issues that weren’t disclosed. This is a common reason why pending sales fall through. In hot markets, it’s common for buyers to waive contingencies as a way to “sweeten” the deal. If there’s not a lot of competition for your home, buyers may ask for more contingencies since they run a lower risk of their offer not being accepted. Based on the contingencies included, the highest offer may not yield the most money, especially if the timeline for closing doesn’t align with yours. For example, if the deal falls through and you have to relist your home, you may end up spending more money than you would have if you had accepted a slightly lower offer with fewer contingencies. Our blog on how to choose the best offer walks through the process and how to weigh the different options when an offer is on the table. To maximize your net proceeds, it’s important to understand local market trends, and how they will impact the price you can sell for. Overpricing your home can have direct financial consequences, and under pricing can leave money on the table. The amount of money you sell your home for is determined by more than the list price. Look at all of the costs associated with selling like closing costs, seller concessions, maintenance, and housing overlap costs. Additionally, you may have a higher return if you focus on low-cost repairs to the exterior of your home according to Remodeling magazine’s 2019 Cost Versus Value Report. There are many different ways to sell a home that can allow you to sell for more money than the traditional process. Consider the cost-savings of selling to an iBuyer versus other alternatives like FSBO. Keep in mind, the highest offer isn’t always the best offer. It may include contingencies which impact the amount of money you take home after the sale. We’ll make an all-cash offer to purchase your home within 24 hours.